We’re now firmly in 2019, and Russia’s food & drink market remains as intriguing as ever. This month, an alcohol exporter grows its Russian sales, food retail rises, and a new name enters Moscow’s food delivery market. Food & drink sales continue to be Russia’s fastest growing retail sector. 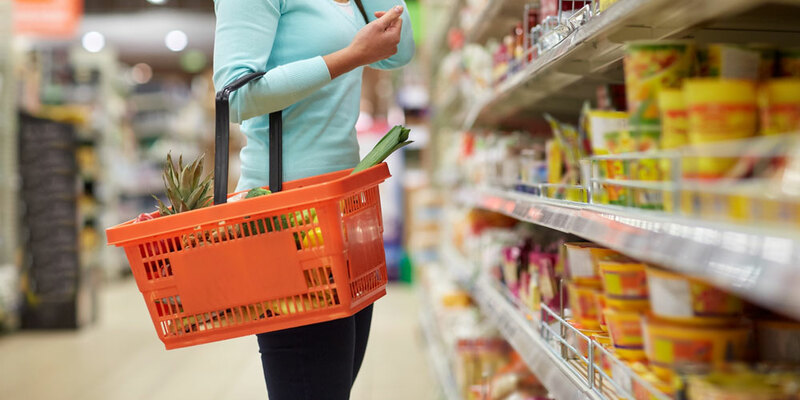 Statistics from Rosstat, Russia’s national statistics service, reveals food retail turnover growth rose 5.3% year-on-year in the fourth quarter of 2018. X5 Retail reigns supreme, posting the highest sales growth during the review period. In that time, the group saw its revenues grow an exciting 18% y-o-y. That takes X5 share of the Russian grocery sector to 11.8%. Diageo, one of the world’s largest alcoholics drink producers, has enjoyed a 2% rise in sales. The main driver? Whiskey. Brands like Johnnie Walker and White Horse are increasing Diageo’s share of Russia’s massive alcoholic drinks segment. The traditional view that vodka is Russian’s drink of choice is starting to dim, as drinks like beer and whiskey gain market foothold. It’s also worth noting that alcoholic drinks are not under sanction in Russia. 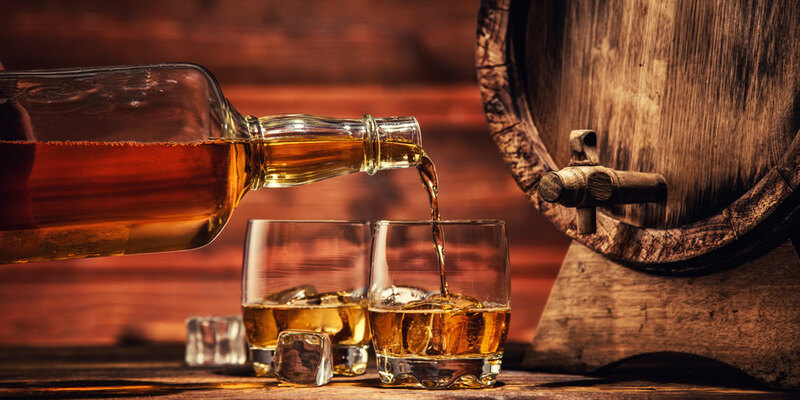 As such, European distillers are free to export their products there – and if Diageo’s experience is any indicator, enjoy healthy sales too! One of Russia’s top online retailers has declared its intentions to enter the food delivery market. Ozon has said it will launch a new delivery service for restaurants and cafes in Moscow by Mid-2019. If succesful, delivery would be rolled out to more Russian regions including Novosibirsk, Yekaterinburg, Nizhny Novgorod, Kazan and Rostov-on-Don. According to project manager Nikita Nechaev, Ozon has already signed up 200 restaurants, including famous Moscow eateries Tanuki, Mezna and Odessa-Mama. They will have to go some way to beat the current market leader, Delivery Club, which parters with 9,000 restaurants, cafes and bistros. Competition is fierce. According to Target Global, Russia’s total food delivery market is worth an estimated $1.4bn. 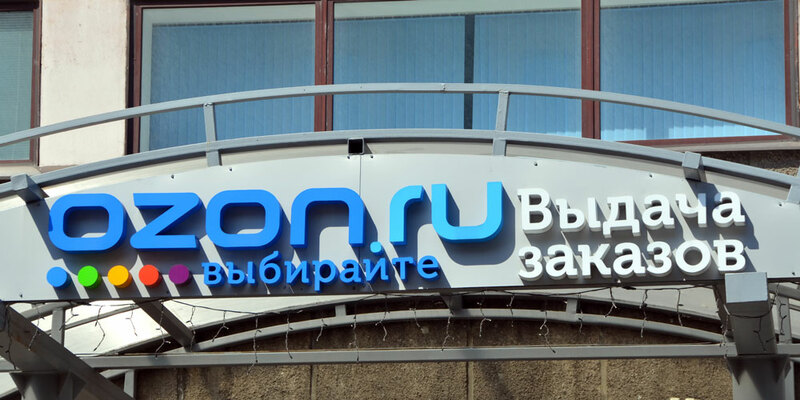 Ozon has reported that its own food sales increased ten-fold in 2018, but provided no statistics.